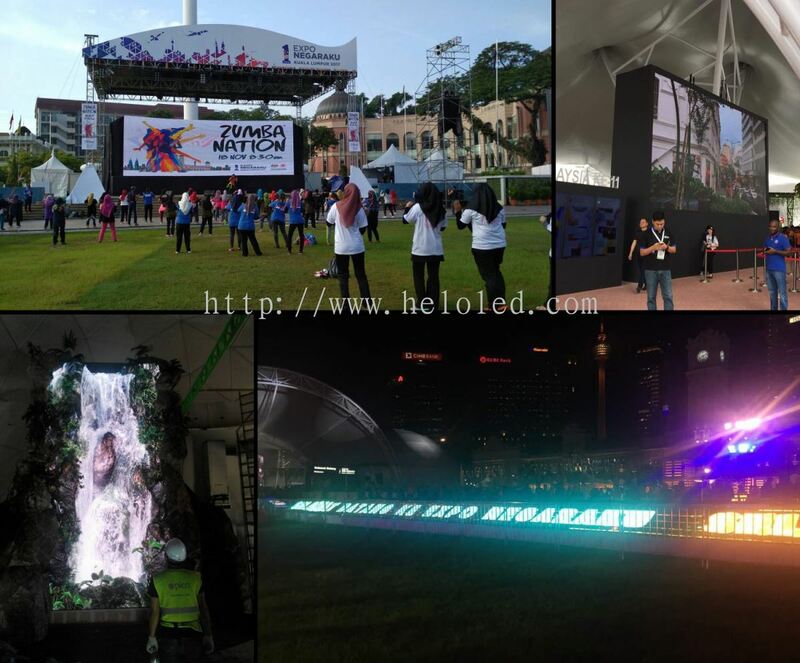 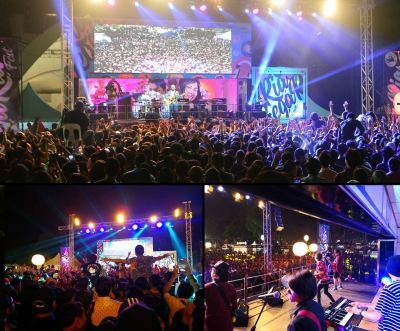 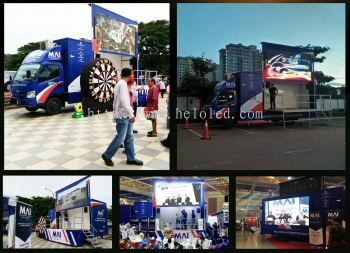 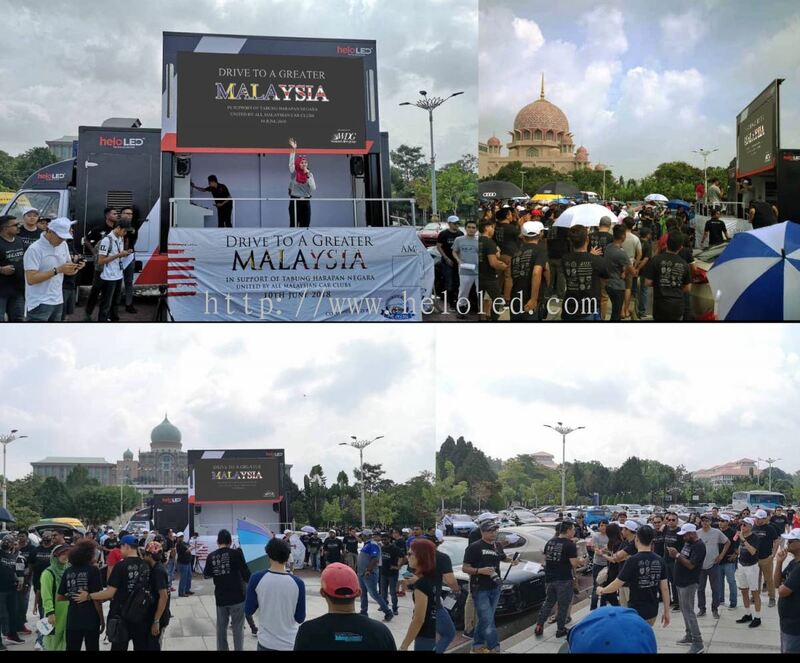 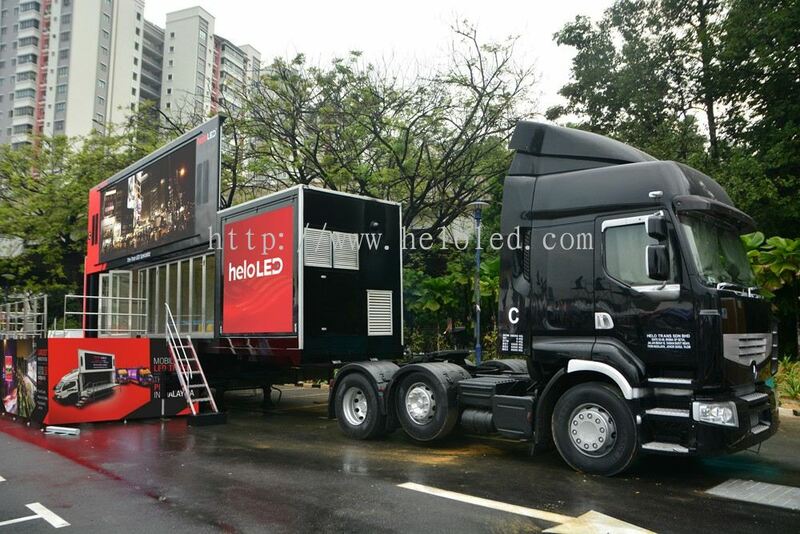 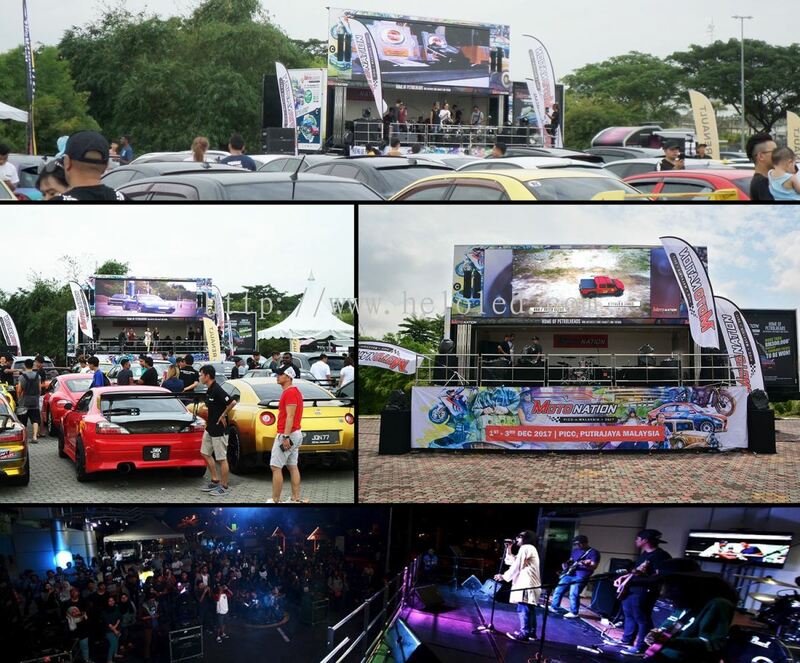 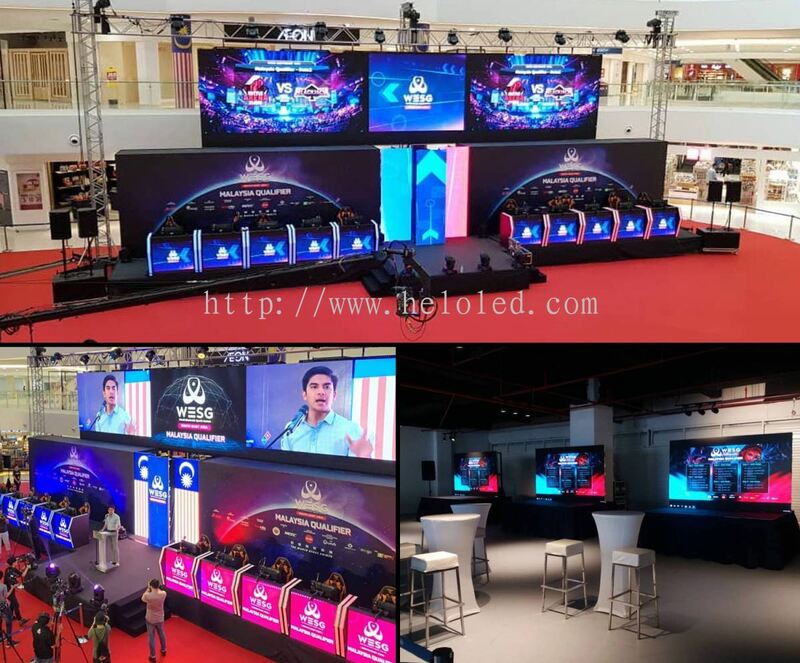 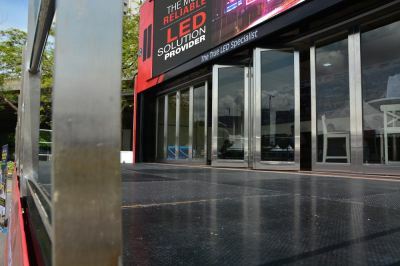 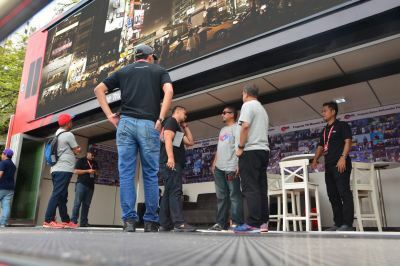 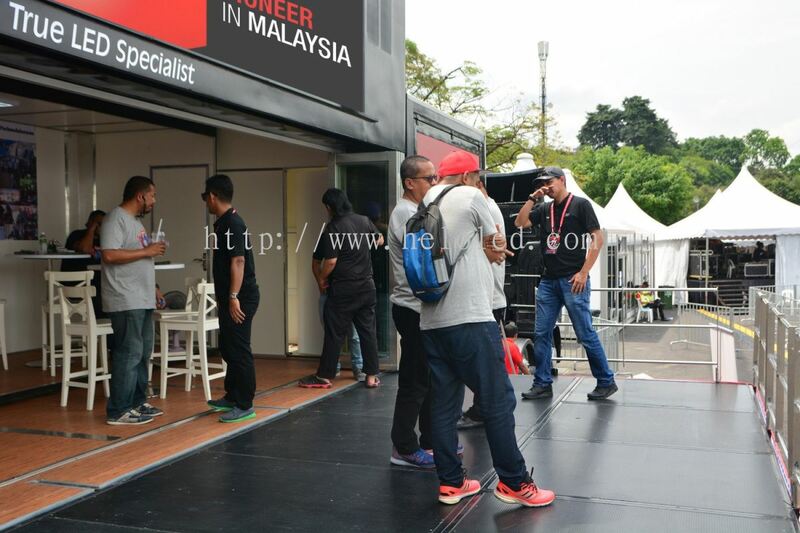 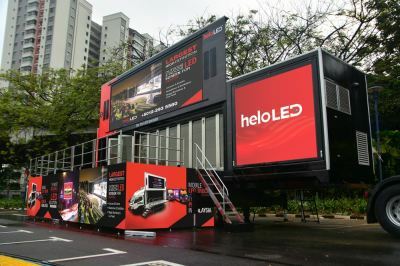 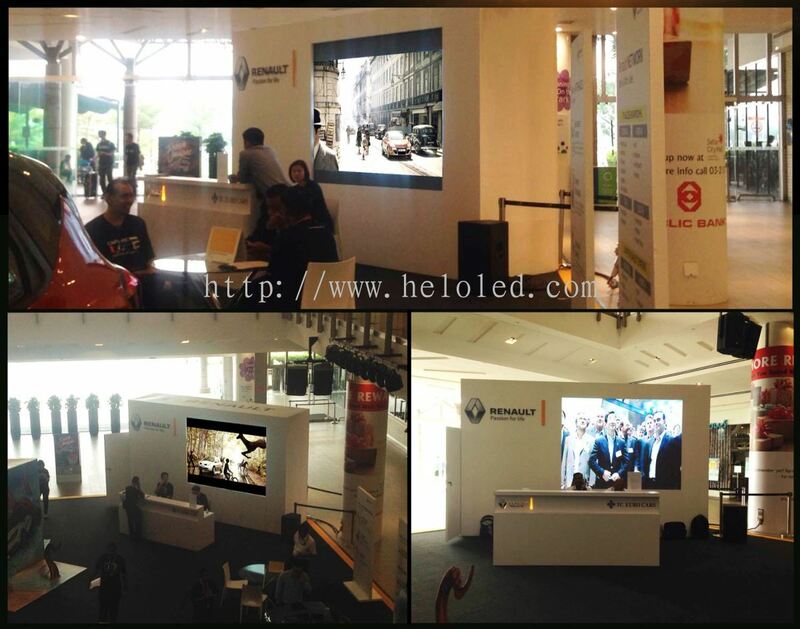 Helo Holding Sdn Bhd added 5 new photos to the album - Display. 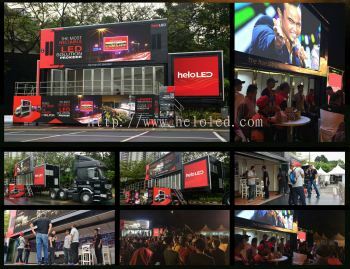 Helo Holding Sdn Bhd added 4 new photos to the album - Display. 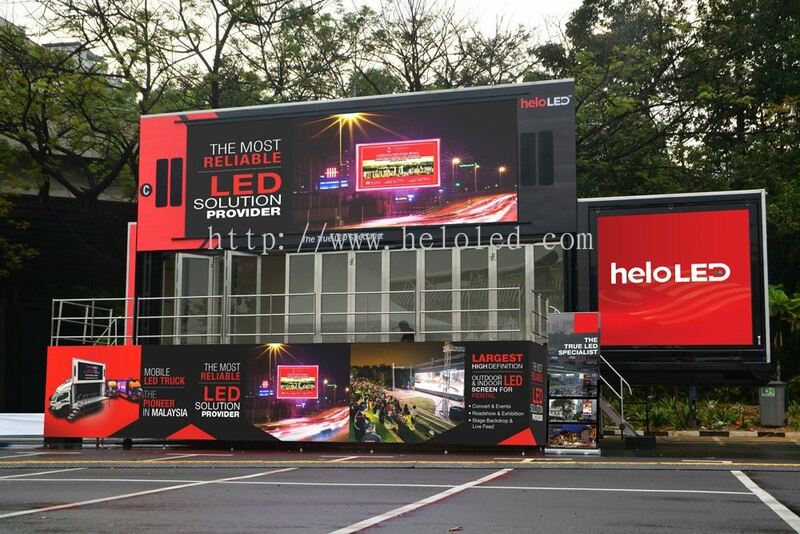 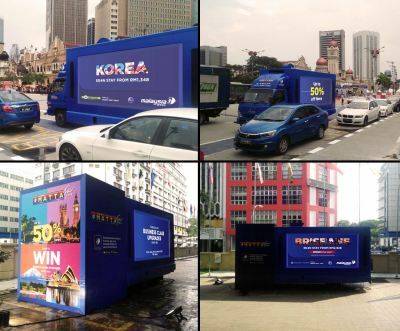 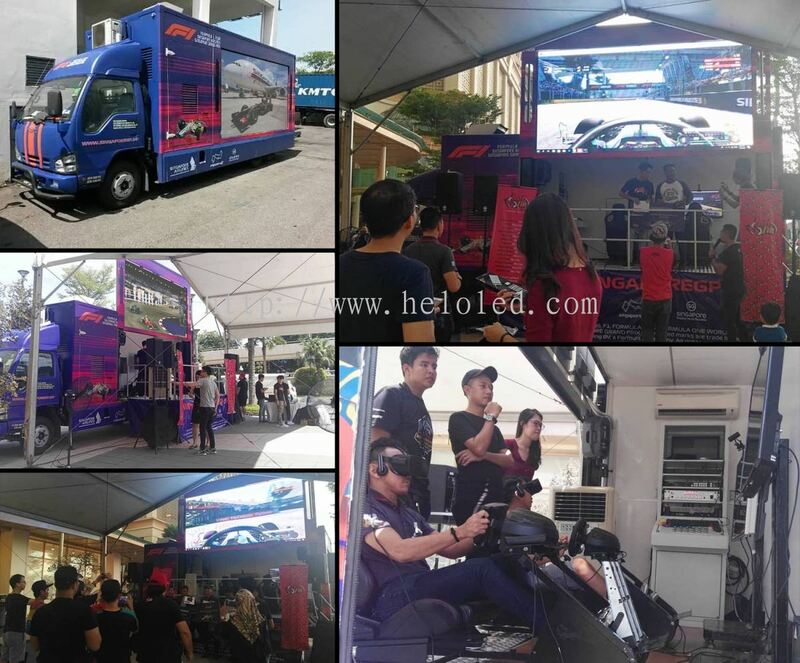 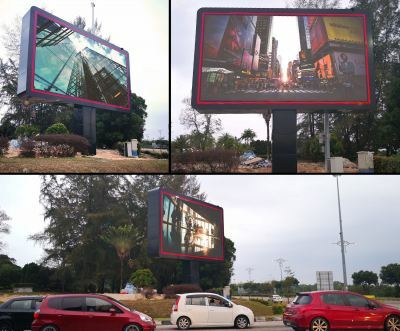 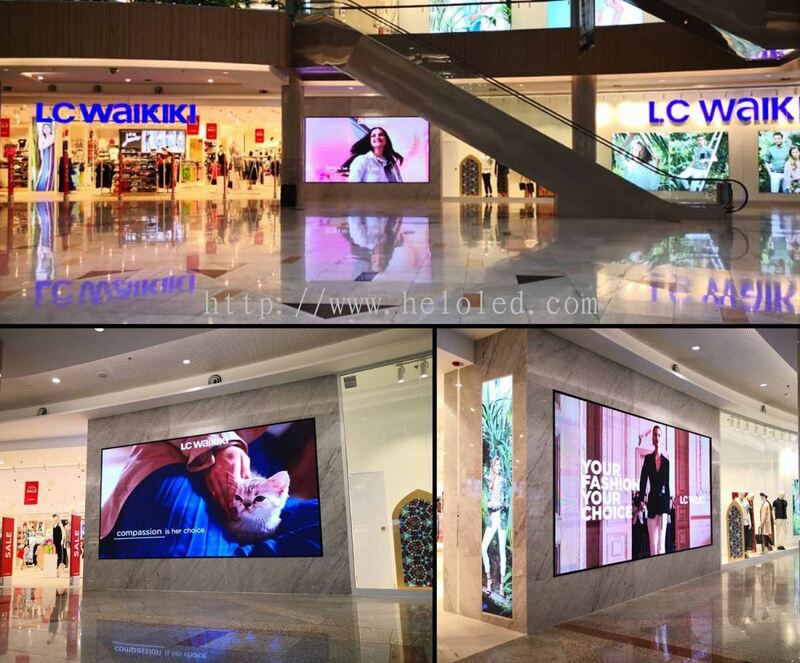 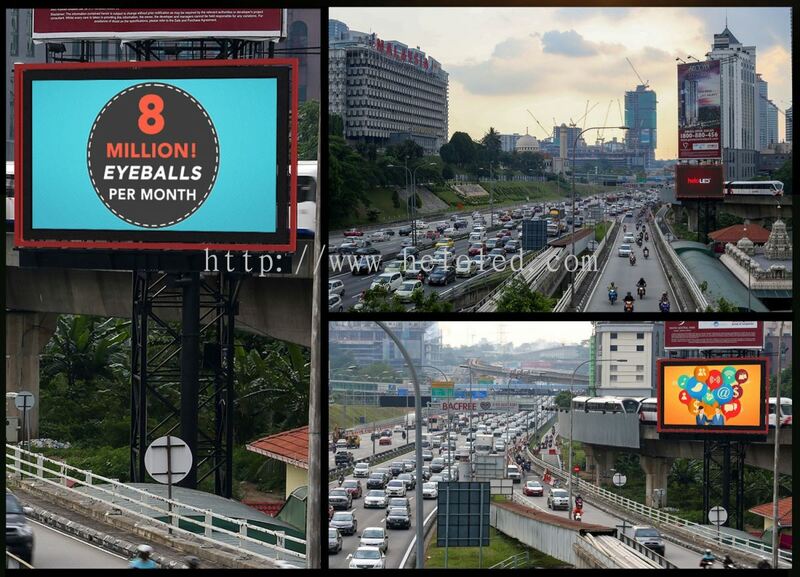 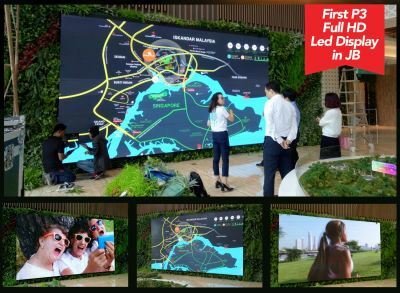 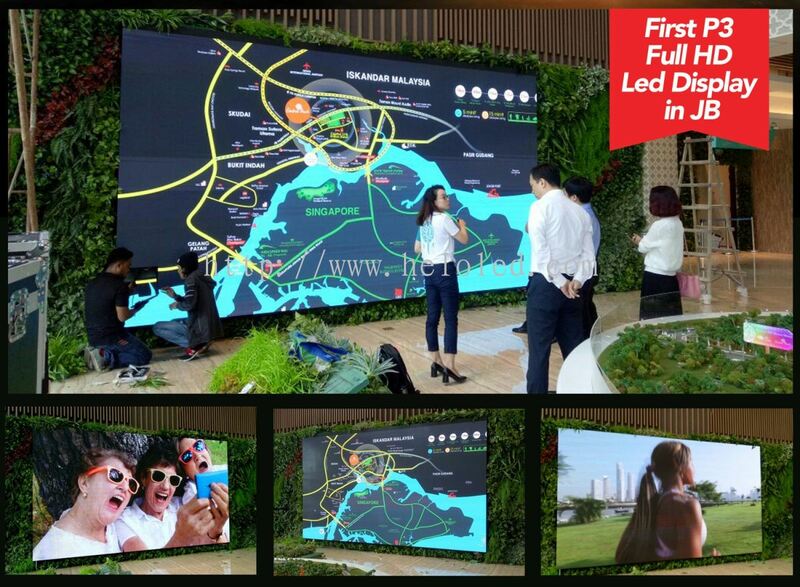 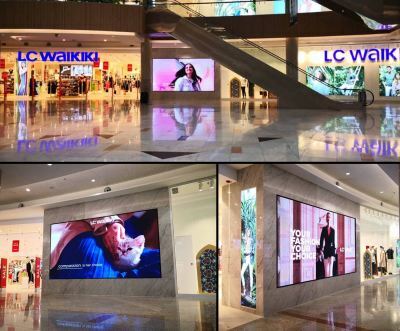 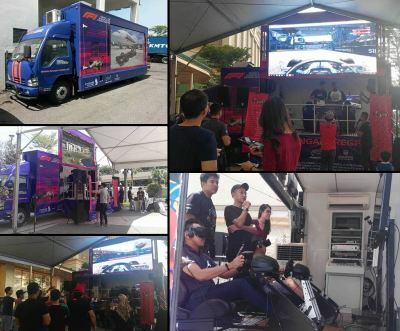 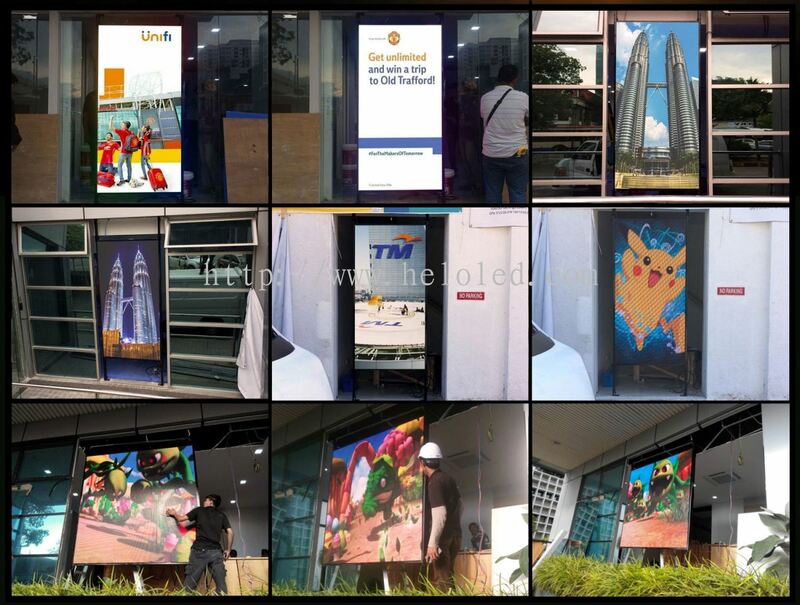 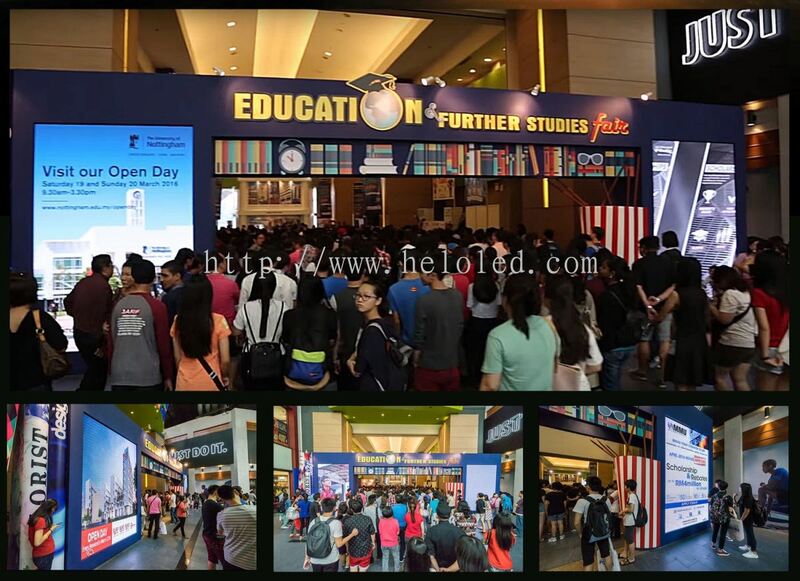 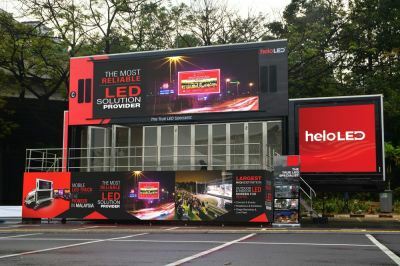 Helo Holding Sdn Bhd added new photo to the album - Display.